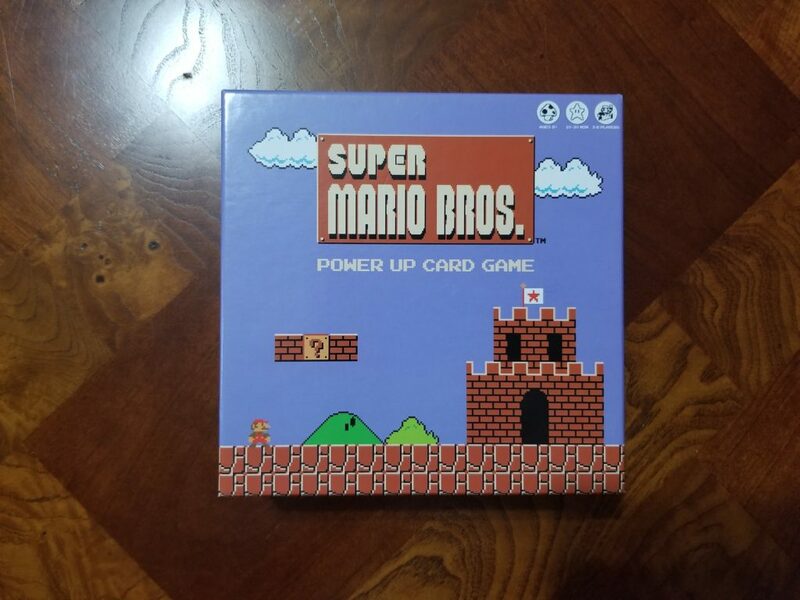 Super Mario Bros. Power Up Card Game is a card game released in 2017 by USAopoly, and licensed by Nintendo. 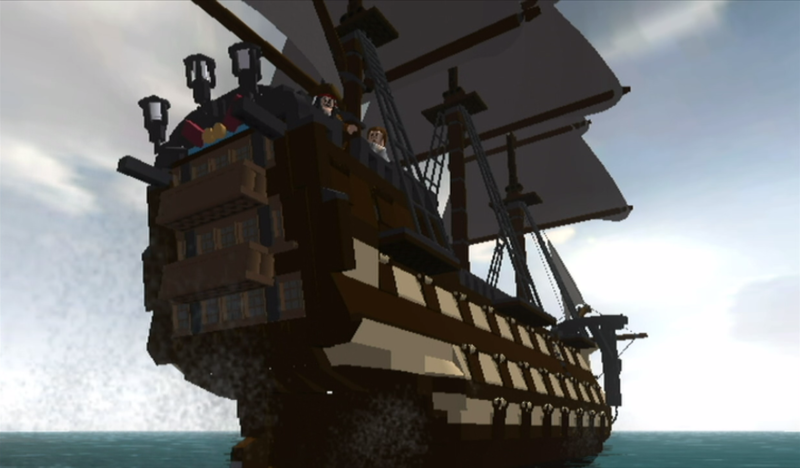 It is designed to be played with three to eight players. Playing with two players is possible, but reduces the complexity of how the game is played making it less fun. This becomes evident as the game progresses since the objective is to be the last player standing. Each player begins with four extra life tokens. In each round of play one or more losers are declared. These losers must discard an extra life token. When a player runs out of extra life tokens they are eliminated from the game. The four suits of the level card deck. There are two card decks. The level card deck is essentially a standard 52 playing card deck you would use for poker or bridge. There are four suits: land level, underground level, water level, and Bowser castle level. The suits are not actually used in the game, it’s just interesting that they still decided to include them. Numbers go from one through twelve, replacing ace through queen. Kings are replaced with castle cards. The other deck is the question block card deck. This deck consists of special items that can change the outcome of a particular round. All players begin with one question block card. 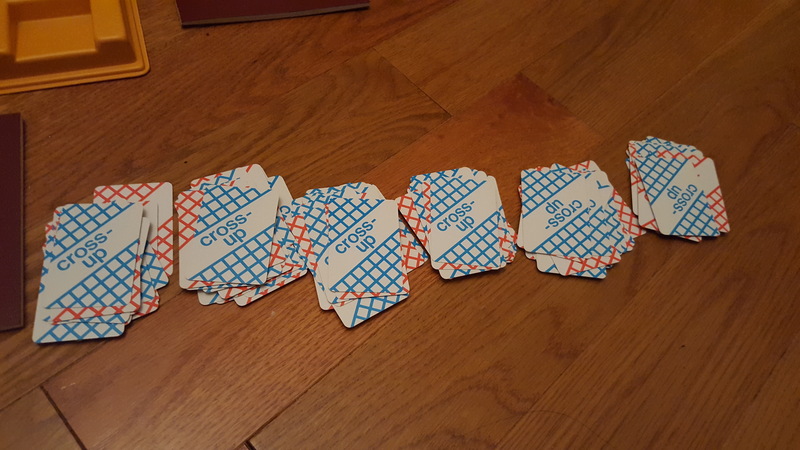 In each round a dealer deals one level card to each player face down. The oldest player is first to be the dealer and the role of dealer passes clockwise around the table with each round. 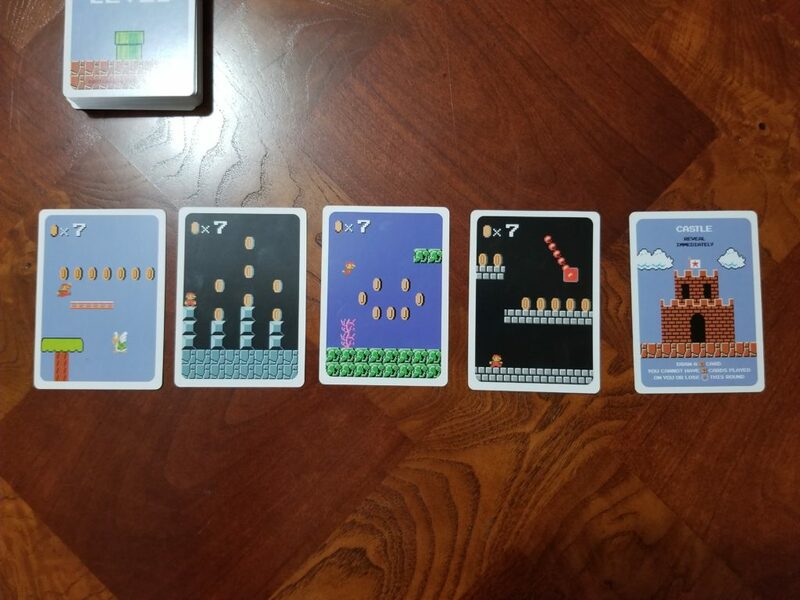 Super Mario Bros. Power Up Card Game plays like a gambling game. It feels like blackjack when you look at your level card and decide what course of action you plan to take for your turn. 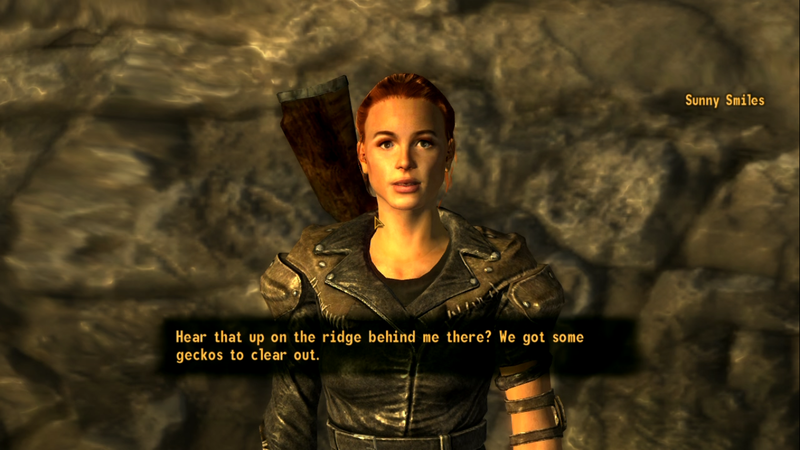 Once the dealer has dealt a level card to each player, the player to the dealer’s left examines her level card and determines whether she will hold on to her level card or trade it with the player on her left. Once this decision has been made and any trade completed, play passes around the table in a clockwise fashion until reaching the dealer. 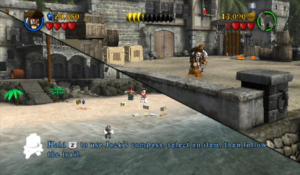 If a player receives a castle card as their level card in a round, they must reveal their card and receive an extra question block card from the top of the question block card deck. When a player has a castle card, no other players may trade with them and they automatically are free from losing an extra life token for the duration of the round. On the dealer’s turn, the dealer turns over her level card to reveal it to the other players. The dealer may then decide to either hold on to her level card or trade her level card with the top card on the level card deck. After this has been completed, everyone reveals their level cards by turning them over. Any players with the same number on their level cards each receive a question block card. The player or players with the lowest level card values stand to lose at the end of the round. Beginning with the player to the left of the dealer, players may in turn decide whether they wish to play a question block card in their hand if they have one. Question block cards may be used to boost a player’s own level card value or decrease the level card values of an opponent along with other special abilities. When a question block card is played on a player’s level card where a previous question block card has already been played, the most recently played question block card replaces any previously played question block cards before it. 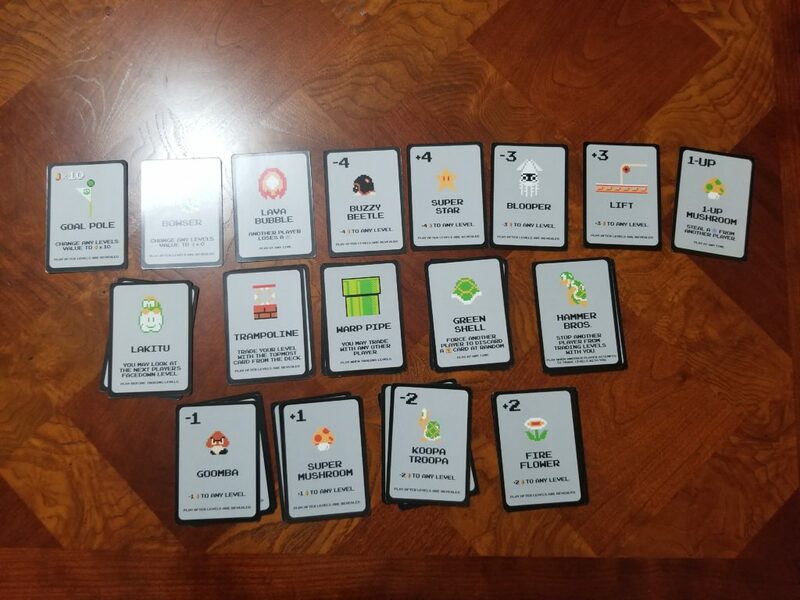 A typical Super Mario Bros. Power Up Card Game setup. Once everyone has decided whether they wish to effect the level card values on the table with their question block cards, the player or players with the lowest level card value must remove one of their extra life tokens from the game. Play then continues into the next round until only one player is left standing. With a little tweaking, Super Mario Bros. Power Up Card Game could be turned into a fun poker night gambling game. Given the card decks’ clear similarity to standard playing card decks, I wondered if this game were a recreation of an older card game that already existed prior to repackaging it as a Nintendo licensed product. To recreate the question block cards using a standard playing card deck would be challenging, but not impossible. The full question block card deck. The frequency of the cards in the top row are one, middle two, and bottom three. One thing I noticed while playing is that it is easy for players to feel stuck once level cards have been revealed when they no longer have any question block card to play. The question block card deck only contains 30 cards. If the number of cards in the question block card deck could be expanded while retaining a good probability ratio between the common cards that players expect to see and those more powerful cards that heavily influence a round, maybe the game could be tweaked to not only use two standard 52/54 card decks, but would also be more fun to play. Extra life tokens could be replaced with poker chips and a betting component could probably be added. 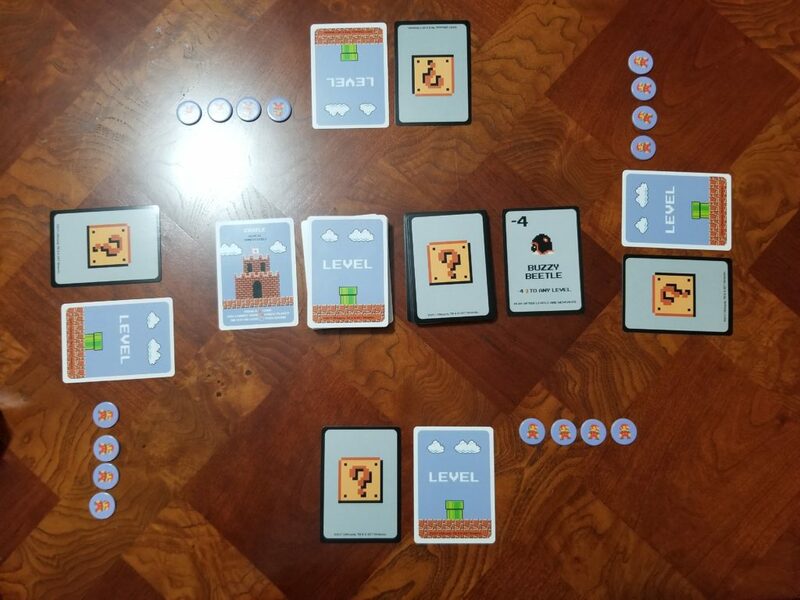 Super Mario Bros. Power Up Card Game is a good game for teaching young children the basic rule mechanics of typical card games. There is more skill involved in this game than most games for young children, but the ultimate outcome of playing this game is largely based on chance. While designed for young players, there may be something deeper here that could be refined and improved for those who enjoy coming up with their own house rules. 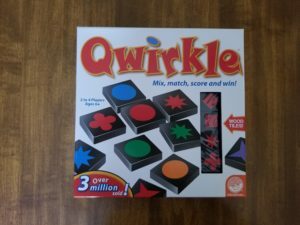 Qwirkle is a tile-based game for two to four players. 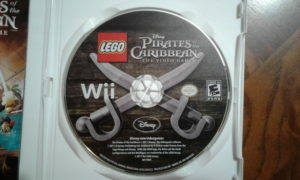 It was released in 2006 by publisher MindWare and was designed by Susan McKinley Ross. 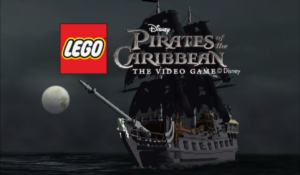 It is one of those wonderful games that is approachable to young children while simultaneously rich in complex strategy such that there is a great deal to enjoy for advanced players as well. I was introduced to Qwirkle by my five year old son who learned how to play it with his friends at a board game night we attended. He nearly taught me how to play all on his own, though the more advanced strategies seem to be difficult for him to implement and it will take him some practice to ramp up. 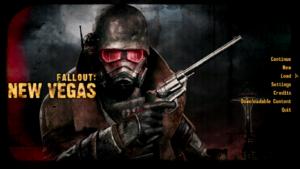 It is also one of the rare games that doesn’t vary in gameplay based on the number of players playing. The game plays pretty much the same with two players as it does with four players, and no one will feel like a third wheel when playing it with three players. 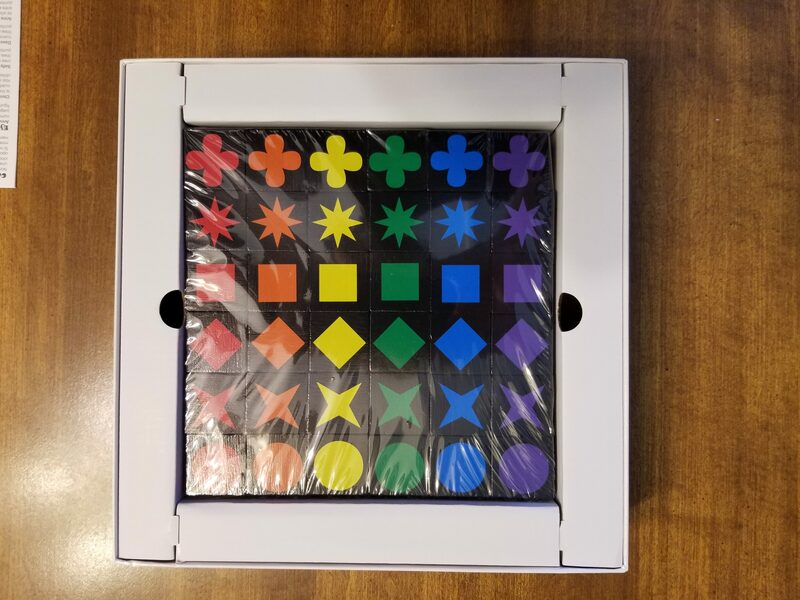 The Qwirkle set I purchased at Target on sale for 15 dollars has high quality wooden tiles that fit nicely into the supplied cloth bag. Much like Scrabble, players draw their hand from the bag without looking to see what they will get. Each player’s hand is six tiles to start with. After each player plays, they draw the correct number of tiles to replenish their hand. There are six different shapes: a square, an x, a diamond, a circle, a star, and a clover. The six different colors are red, blue, purple, green, yellow, and orange. 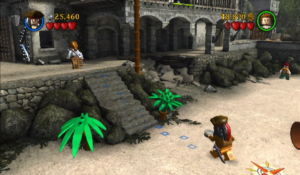 There are 108 tiles in all which divided out means there are three of every shape and color combination that may be played in any game. 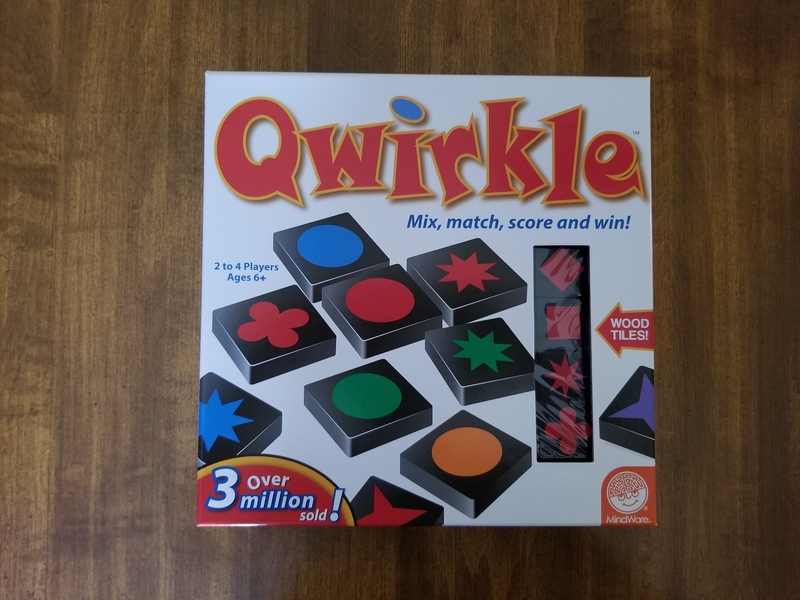 Having this knowledge comes in handy in the later stage of the game when you are running out of moves for maximum points and want to know if a move can potentially allow an opponent to qwirkle. In each turn a player plays a single line of tiles that are alike in one of two ways. They are either the same shape but different colors, or they are the same color with different shapes. After the first turn, these lines of tiles must be played on other lines of tiles in the play area. When a tile or line of tiles is added to the play area, points are given for each tile in each line affected by the play. A line of two tiles is worth two points, while a line of four tiles is worth four points. 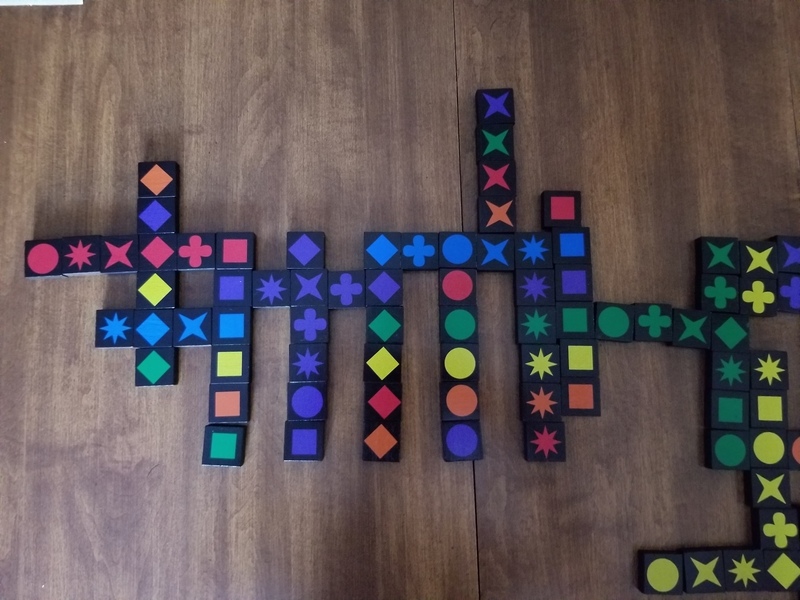 A line of six tiles is called a qwirkle and is worth 6 points for the number of tiles with a bonus of 6 points totaling 12 points. 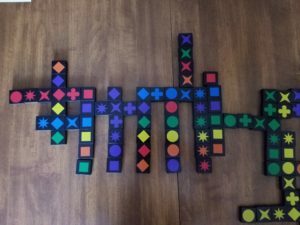 It is possible to play Qwirkle quite linearly, that is to make plays in straight, solitary lines for 2 to 12 points, hoping when you get your five pieces in a row that your opponent doesn’t have that sixth piece to qwirkle. However, scoring does not just occur on a single line unless only a single line is touched by the play. If a player plays beside an existing line, they are scored for the line they played as well as each line they added that intersects the played line. 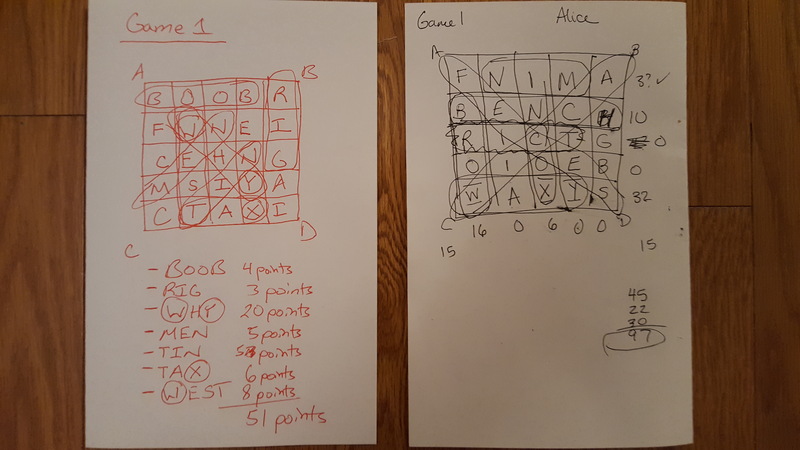 So, if a player plays a line of two tiles directly beside another line of two tiles, they receive two points for the line they created, plus two points for each of the new lines that were generated by the two lines sitting side by side for a total of six points. When playing in these successively larger squares, this can lead to significant point increases. Outside of the linear style of play there are two main strategies. A player can play to block others from getting qwirkles. This keeps the opponents’ scores lower but can also impede the scoring potential of the one who played the blocking move. A player can also play to build out the play area so qwirkles are more easily accomplished for everyone. 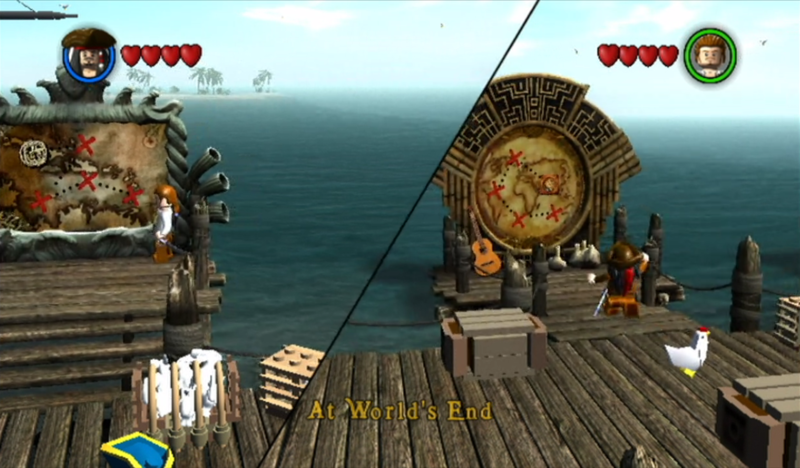 The order in which tiles are played is extremely important and will affect how successive plays may be made on those tiles later in the game. I have found the best strategy for me is to only play moves where I can get more than five points in the turn. I do this by splitting out my hand. Wherever I have three or more tiles that could be used toward a qwirkle, I keep them saved so I can qwirkle in one move when the time is right. The remaining pieces I attempt to use to play around the board to maximize my points per turn and impede others from achieving their own qwirkles. There is a legal move in which a player may choose to pass on their turn. 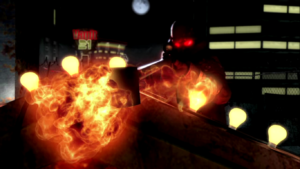 The player may set aside all tiles from their hand they don’t want to be discarded. Then they may draw that number of tiles from the bag to replenish their hand. The tiles they discarded are then placed back into the bag and the bag is shuffled. Then that player’s turn ends and they are awarded no points. I have not been able to determine a situation in which this would overwhelmingly help a person, outside of perhaps within the first few turns of play. I have thus far not had a hand poor enough that I was willing to purge it at the expense of a turn’s worth of points. When played with a worthy opponent, Qwirkle tends to be a very cutthroat game. The scores will often be so close that winning or losing comes down to some elegant play in the end game. The player who successfully plays through their entire hand of tiles once the tile bag is empty is awarded an additional six points to their final turn’s score and the game ends. Therefore there is great scoring power in being the last person to play. 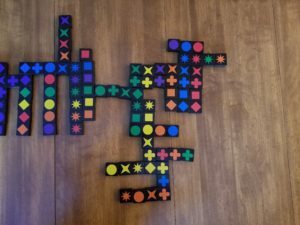 I have had a surprising amount of fun playing Qwirkle. It is easy to teach newcomers how to play and it affords a challenge that keeps it fresh. I’ve been taking it to family gatherings. The younger children can still play with the adults, while the adults keep getting better and more difficult to beat. This is a fantastic game that I would recommend be in any board game or strategy game fanatic’s collection. 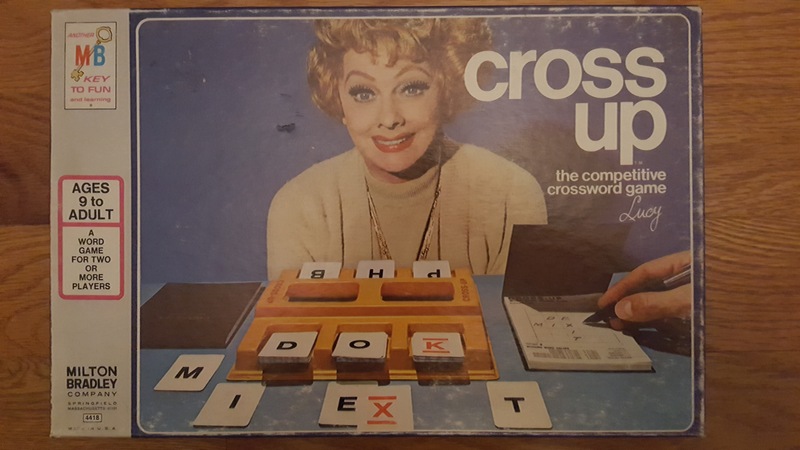 I found and purchased this board game, Cross-Up by Milton Bradley, at an antique shop in Sweetwater, Tennessee. When I saw it I turned to my wife and said, “Look! It’s Lucy from I Love Lucy!! !” Judging the cover of the game, I would assume that is what the publishers would have hoped a prospective buyer like me would have done. As can be seen in the image, the cover has a canned cursive Lucy signature. The signature looks nothing like the signature on the Lucille Ball Wikipedia page. 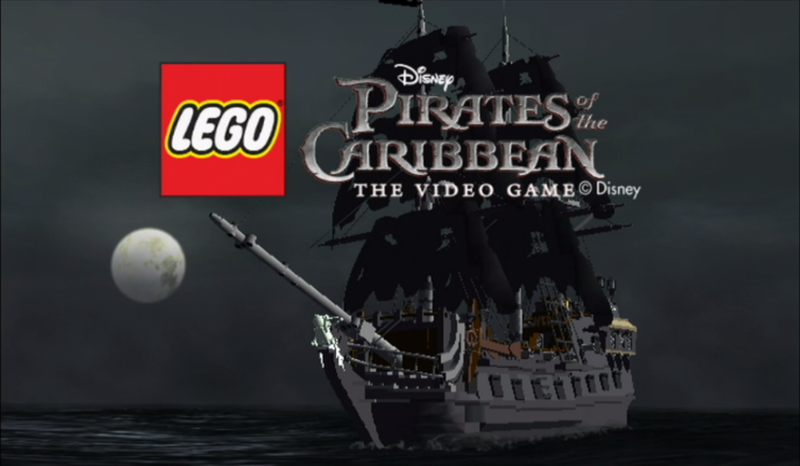 Despite this and the image of her sitting behind the table, this game appears to have no further references to the great American icon. Cross-Up has a copyright date of 1974. According to Wikipedia, 1974 was the last year Lucy was credited as starring in any particular movie or show. It kind of hurts me to look at her face. She’s like a grandmother smiling longingly at me, hoping she’ll get to play the game with me, while also sad and exasperated like she has low expectations that will ever happen. I hope they simply edited her picture onto the cover, otherwise I would feel sorry for the camera man who surely felt he must play the game she’s advertising to keep from breaking her heart. 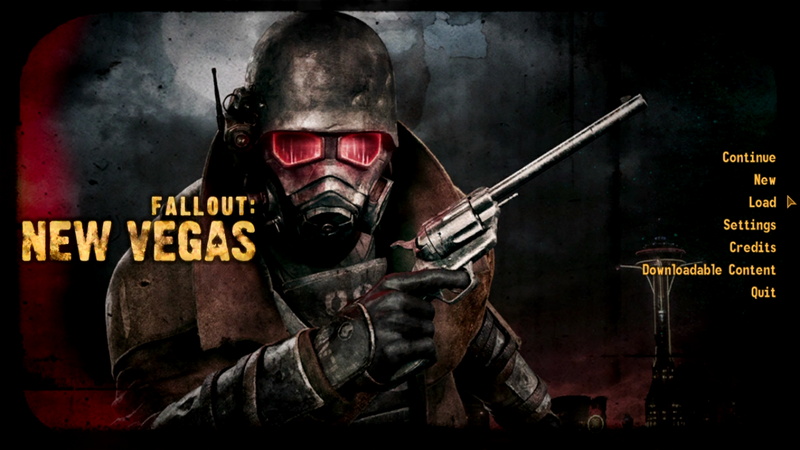 Enough about that, on to the game-play. Cross-Up is advertised as a game for two or more players. 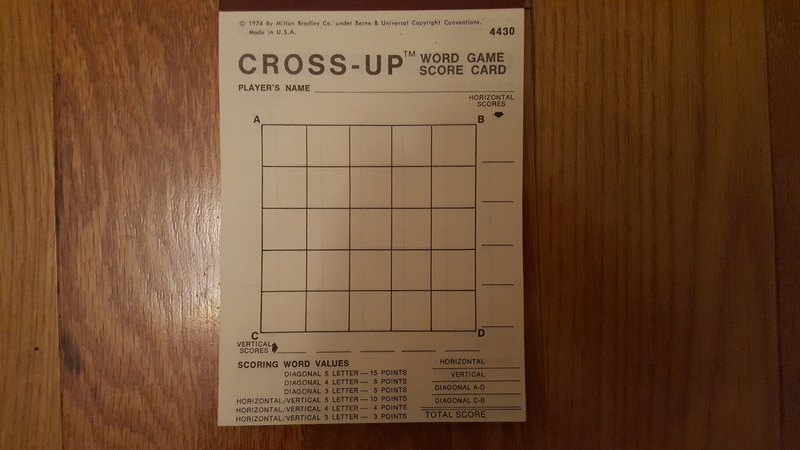 I would like to know if there is a world record on the number of people who have played Cross-Up at one time. 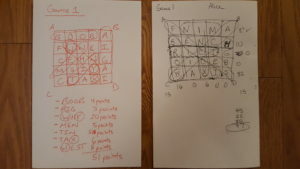 Four game pads are provided, but the five-by-five letter play grid is easy enough to draw out on a piece of scrap paper. There are two decks of cards containing one letter on each card. The decks are shuffled together and dealt face down into six equal piles. Each face down pile is then turned face up and placed in a spot within the letter card tray. The letter frequencies are as follows. 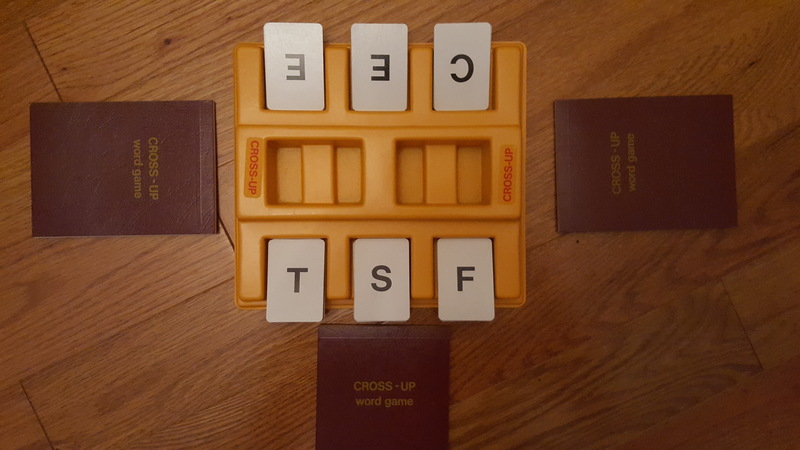 It is best for all players to agree on a dictionary before play begins to alleviate the kinds of conflicts that arise out of playing word game board games. Take care when doing this. While house rules often state that if a word is in the dictionary it’s fair game, I noticed that the Merriam-Webster dictionary we were using had correct spellings of popular biographical figures, and we all know that’s not Scrabble kosher. The rules say all of the players simply determine who will go first by mutual consensus. They obviously have never played a game with the people I play with. We used a single die, highest roller went first. Each player chooses a letter tile, calls it out loud, and places it prominently where everyone can see it. Then each player chooses where they would like to place that letter within their five-by-five play grid. Play continues in a clockwise manner with everyone drawing a card until 25 cards are drawn. Once players have filled out their play grids after the 25th letter, they calculate the points of the number of three to five letter words they were able to construct. The letters J, K, Q, V, W, X, Y, and Z are considered special letters. If a word contains one special letter, the total point value of that word is multiplied by two. With two special letters it is multiplied by four. With three special letters it is multiplied by eight. And with four special letters it is multiplied by sixteen! 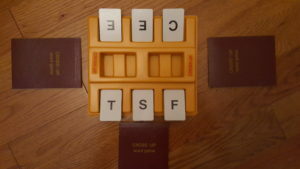 The corners of the play grid are labeled starting in the upper left corner and going clockwise: A, B, D, and C. Legal words may be read horizontally A to B, vertically A to C, diagonally A to D, or diagonally C to B. 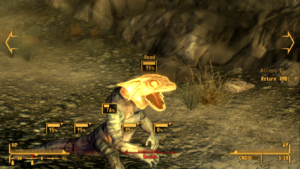 The point values are rated below. As can be seen, it pays to favor diagonal words over horizontal ones. Five letter words are the brass ring. As you can see from our scores, I tend to be awful at word games. That being said, I think playing this game would help someone who was trying to become a better Scrabble player. The entire game could be viewed as an exercise in creating as many three to five letter adjoining words in a tight space as possible, an art that really separates the expert Scrabble players from the loser laymen like me. 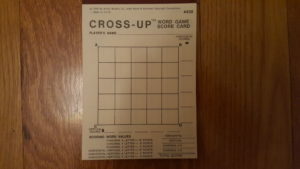 Cross-Up is a simple game that takes little time and preparation to play and is fairly enjoyable while it lasts. See if you can pick it up for around three dollars like I did.